Fabulous building lot, ready for your custom built dream home! Rare find in prime SW Oakville location. 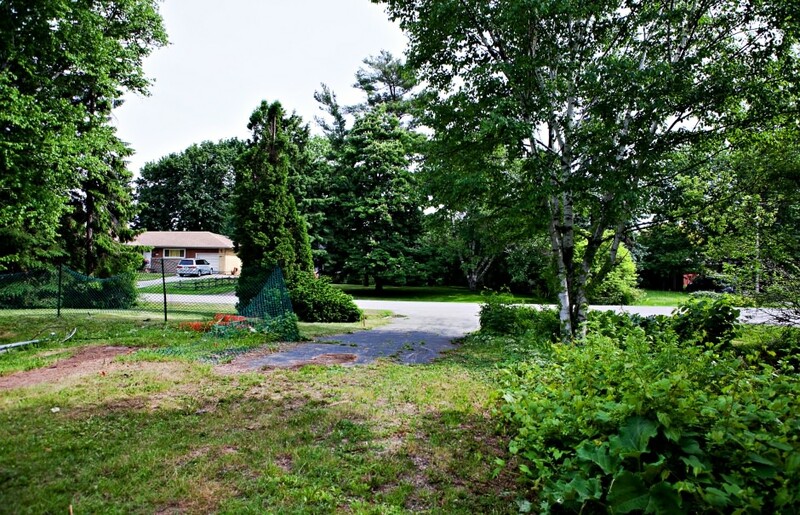 Build up to approximately 4,415 sqft on lush, 0.3 acre lot offering ample privacy. Located on a quiet street, amidst high end custom builds in a mature neighbourhood in transition. Steps to South Oakville Centre, close to Coronation Park and the Village of Bronte. Lush greenery abounds. Lot size 74.9' x 166.2' x 82.9' x 196' (irregular). Updated survey with building envelope attached. Save over $55,000 in development charges if your building permit is issued before Nov 3/15. Please call regarding available design options.